A report from Thurrot states that Microsoft will reveal new hardware at E3, including a new controller and some big news. Microsoft’s E3 press event will take place in a couple of weeks, and sources at the company state that new hardware will be announced alongside an upgraded Xbox One controller. 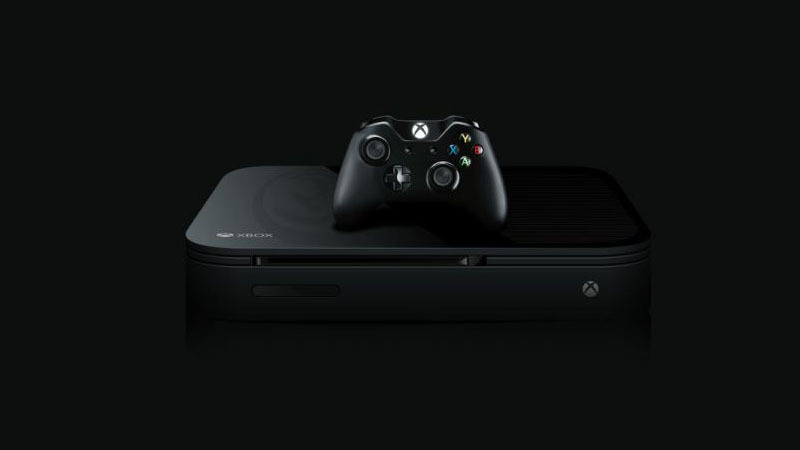 Microsoft will also touch on the relationship between PC and Xbox One, with a central focus on creating a powerful platform combination between the two devices. There have been many recent rumours and leaks regarding new iterations of both the Xbox One and PlayStation 4 consoles, although none have been officially confirmed yet. 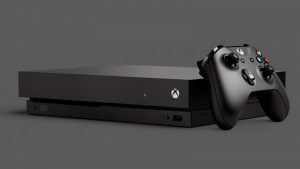 However, Microsoft will reportedly reveal big news regarding new hardware, which could suggest some acknowledgement of the next Xbox iteration. Microsoft will deliver a showcase on their upcoming products on 13 June at E3 2016.